Understanding Nutritional Yeast – WellPsyche. Beyond. Nutritional yeast is a type of deactivated yeast that is often used in plant-based cooking for it’s cheesy, nutty flavor. It’s also a fabulous source of complete protein at 9 grams of protein in two tablespoons. Complete proteins provide each of the nine amino acids the human body cannot produce. Buying fortified nutritional yeast will ensure you get the highest amounts of these amino acids. Buying nutritional yeast that’s fortified with vitamin B12 will ensure you’re getting enough B12, especially if you aren’t eating any meat or animal products. 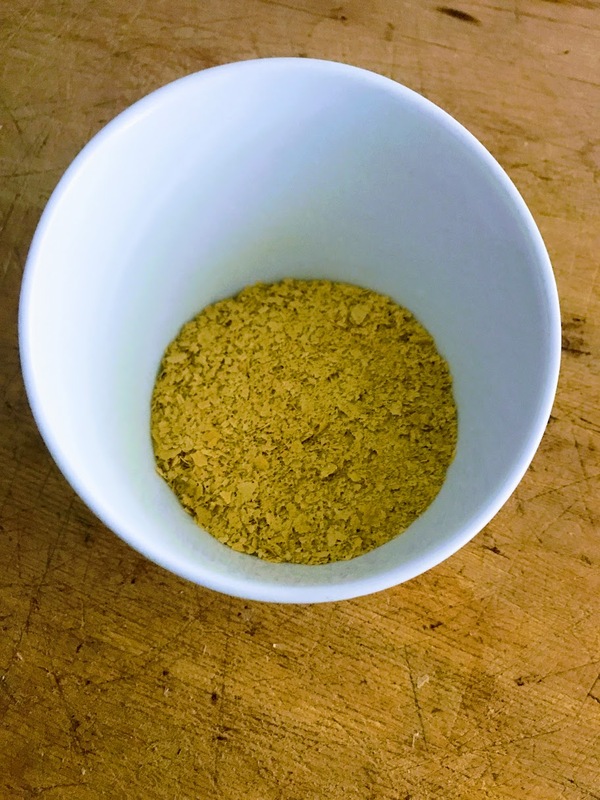 Nutritional yeast is relatively cheap and easy to store in a cool, dry place. An easy recipe to first try this weird topping in is our Crispy Chicken Wrap. Try sprinkling it in soup or on top of chili for a cheesy flavor, mix in into Garlic Rosemary Mashed Potatoes or top your baked potato or salad with a tablespoon or two of this nutrient-packed seasoning that will quickly become a favorite.